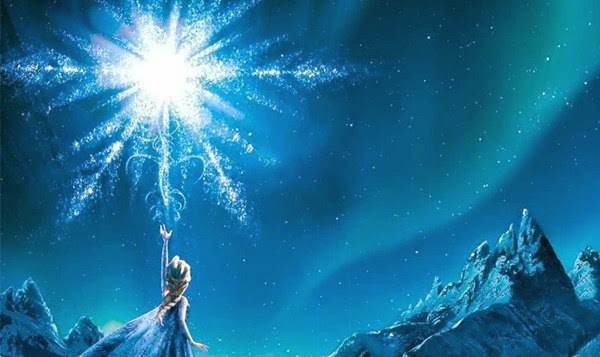 Be amazed by the amount of fun and interesting images related to the adventures experienced by the characters in one of the best animated films in history, we are talking about Frozen. 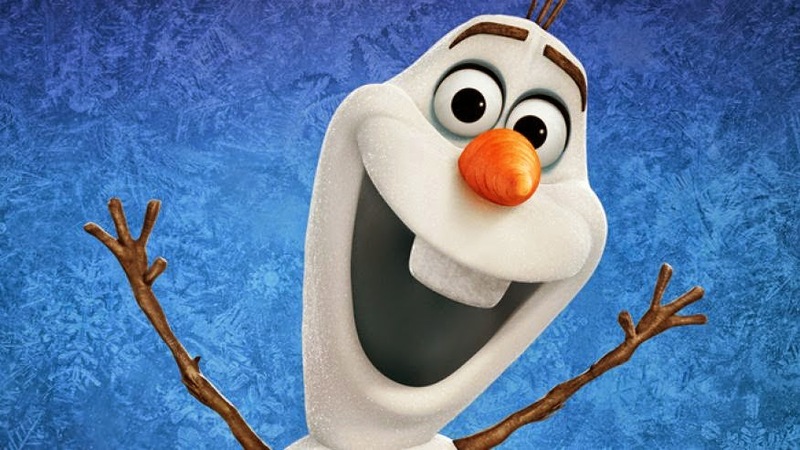 In the following selection of images we present some passages of the film, you can appreciate Olaf, Anna, Elsa, Kristoff and all the other characters in different situations. 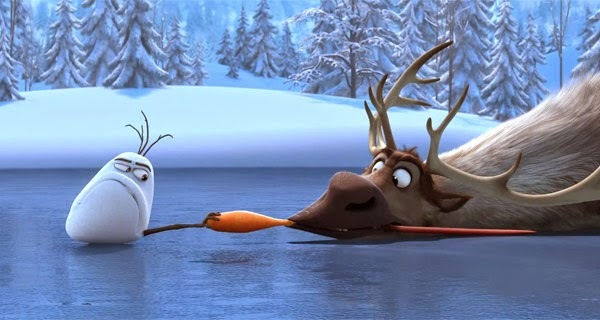 Sven the reindeer and Olaf's head. 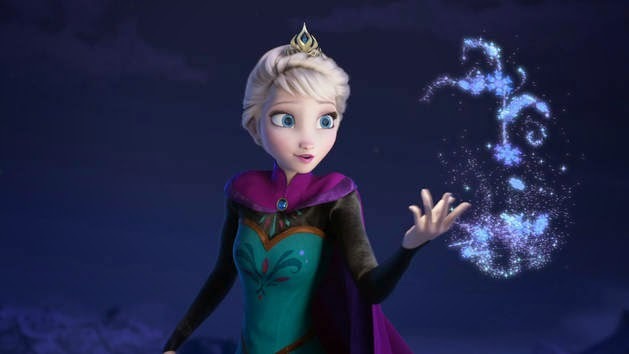 Elsa and the power of magic. 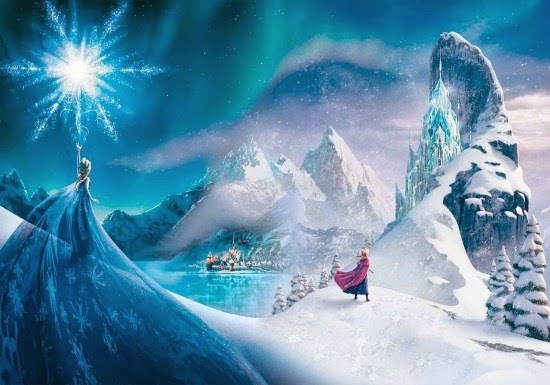 Anna walking through the snowy mountains. 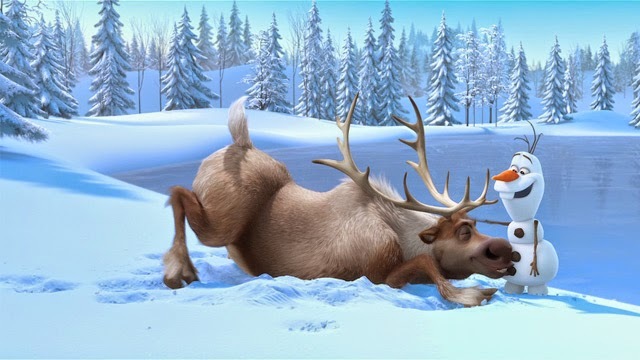 Sven the reindeer Sven and Olaf. 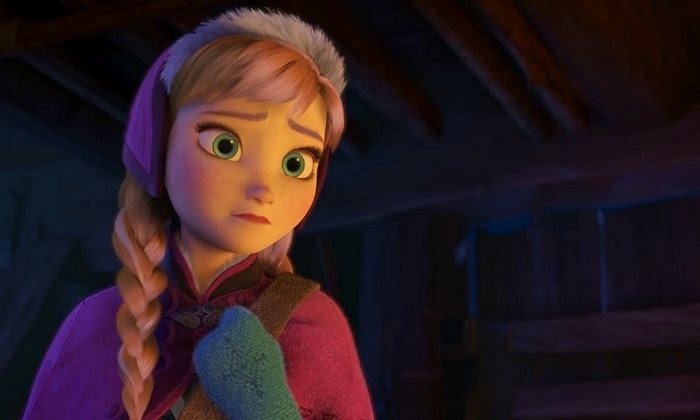 Anna with a very tender look. 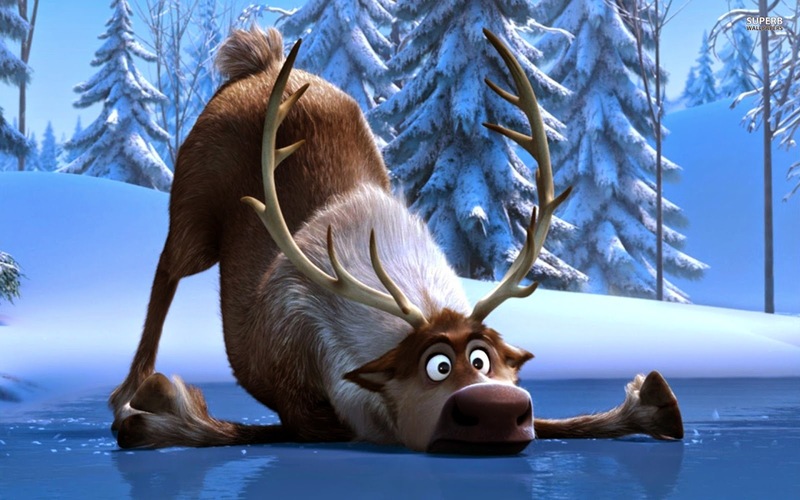 Sven the reindeer, sliding on the ice. 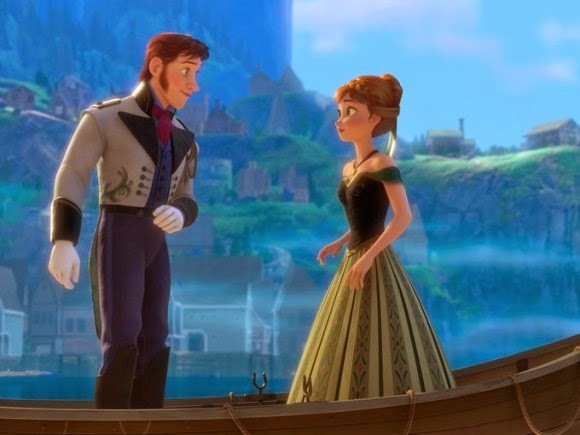 Hans and Anna on the boat. 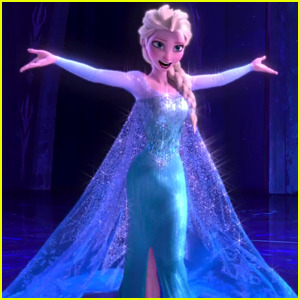 Elsa with a shining dress. 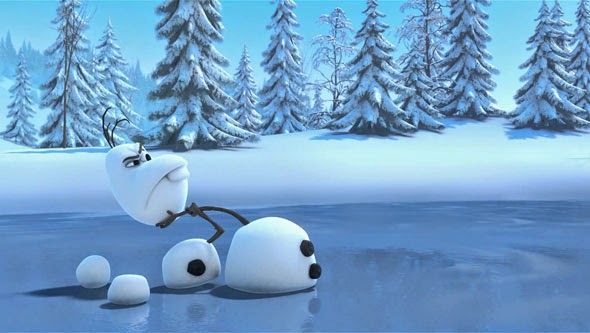 I hope you have enjoyed these images about the animated film Frozen.